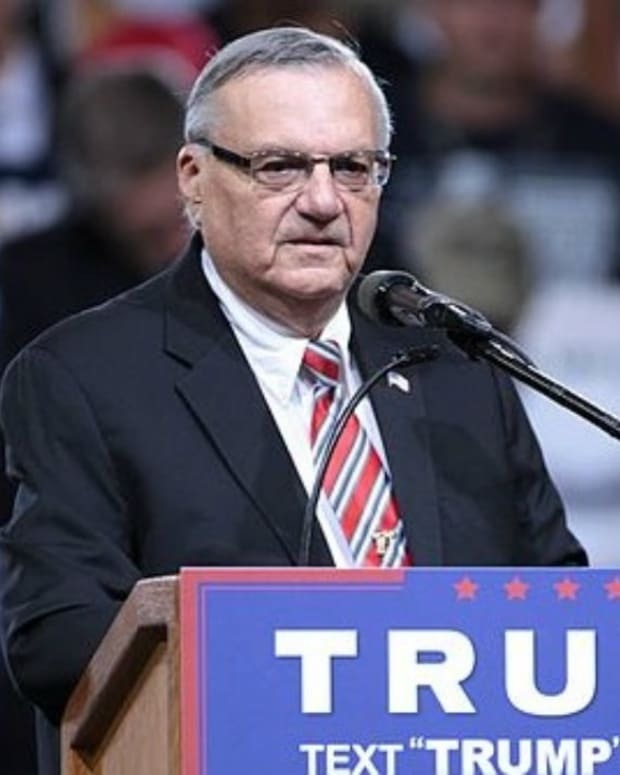 Apparently a federal judge&apos;s recent order that a monitor be put in place to make sure Maricopa County Sheriff Joe Arpaio and his deputies don’t racially profile anyone hasn’t gotten the controversial sheriff down. He still has big plans: Arpaio wants two drones, if he can get them. “I want two of these drones, unmanned and of course unarmed,” Arpaio told ABC15. The sheriff said he was hoping to have the drones and approval months ago. Usage of drones requires the approval of the Federal Aviation Administration. 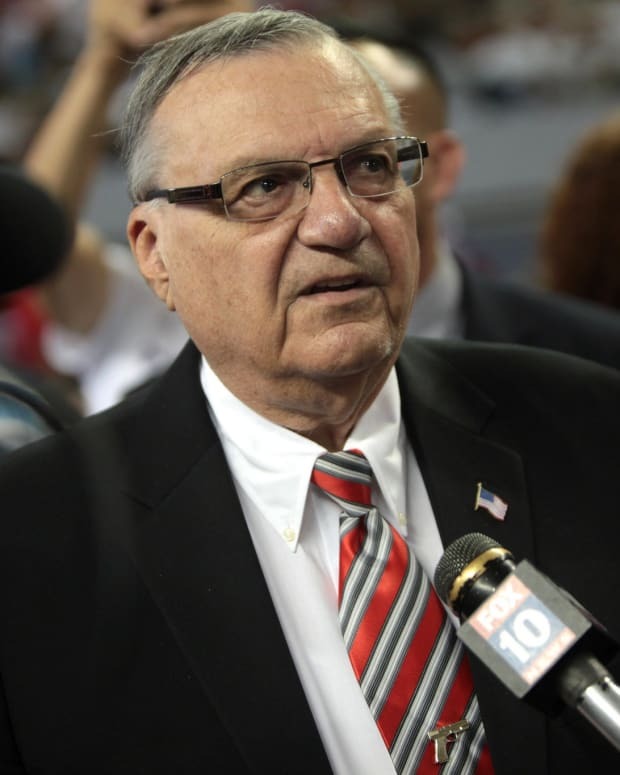 The first drone would be to keep an eye over the areas above his jails, Arpaio explained. The drones would be used for search-and-rescue operations, along with snapping photos, aiding investigators at crime scenes. “But we are not going to look at people coming into our country thinking they may be here illegally,” he said. 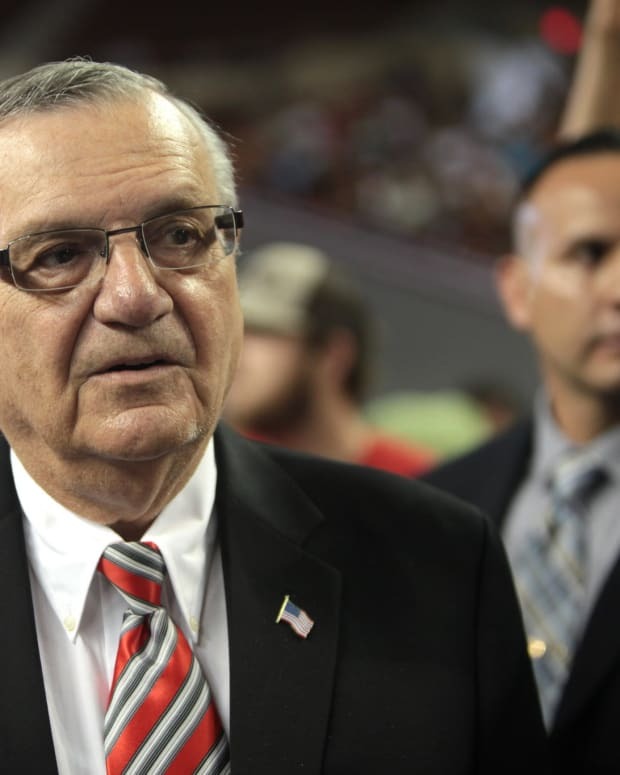 While Arpaio did not say which kind of drones he was interested in obtaining, he said most of the funding would come from donations, possible government discounts, but primarily through drug seizure dollars.